With the craze of the ugly Christmas sweaters and the NFL tag-teaming last year, it’s natural that people want more. Now we have them. Check out the new sweaters that you can pre-order right now. The common themes are still there with the design: asymmetry, random winter-themed designs and other random fashion designs like chevrons and diamonds. These were hot last year. Would they continue to be hot sellers this year? Sonny Gray during the final game of the 2014 regular season. 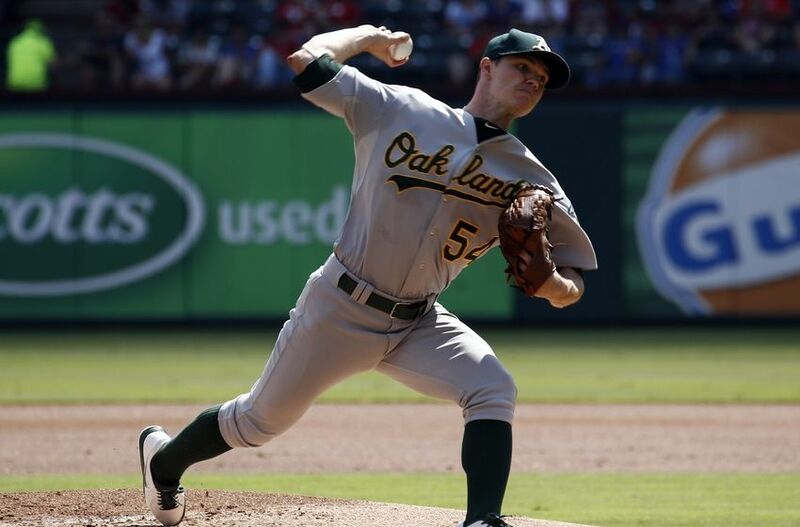 The MLB world was talking about Sonny Gray’s socks in the Oakland A’s season opener on Monday. And for good reason. Gray, who recently started wearing his pant legs up, revealed the standard green socks we expected to see. So it came to no surprise that when Gray went to the mound on Monday, he would rock the high socks again. But the surprise to many people was that he wore socks that had stripes on them. People thought they looked amazing. 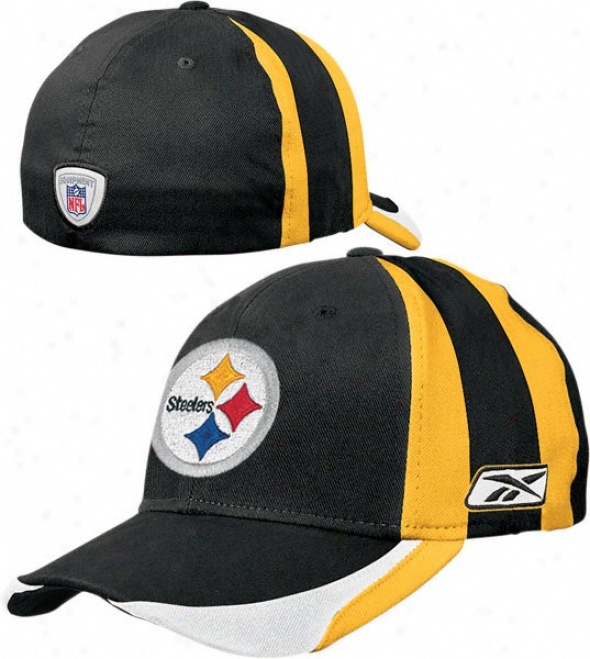 One of the best team apparel cap designs I have ever seen was created by Reebok for the NFL in 2006. All team caps were unique in design because the side panels of the caps were actually the design of the team pant stripes that year. In Reebok’s tenure in manufacturing items for the NFL, this was their best design. Today, Mitchell & Ness released a series of throwbacks for the Lakers (here, here, here), Sonics (here, here) and Grizzlies (here). Notice anything? They took the same concept of what Reebok did with their snapback. It’s a great looking cap, but it doesn’t feel original. 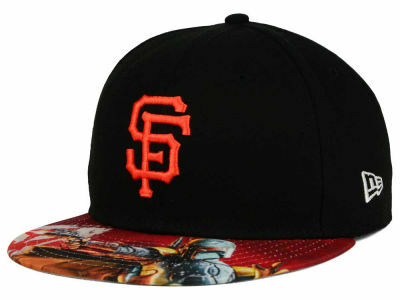 Of course, there are limitations in designing such a cap. But it just feels like M&N took what Reebok did and re-purposed it for their design. This could just be a coincidence but since the Reebok idea isn’t an innovative idea and it came out almost a decade ago, you never know. I’m surprised that there are only these three teams. I wonder if more is to come. Are these Mitchell & Ness caps paying homage to Back to the Future? In the sequel to Back to the Future, Marty has to blend in with the times of 2015 and one of the most notable fashion trends was the reflective, multi-colored cap. Of course as we are in 2015 today, such a design isn’t fashionable (but available for purchase). Mitchell & Ness may have something to say about that. Recently the company announced their new “Foil High Crown Fitted” series, featuring caps with sports team logos. The logos are designed similarly to the reflective style cap. I’m not sure if this was coincidental or intentional to match the movie, but since it’s 2015 now, I will say yes. Take a look at the Chicago Bulls cap and see the similarity in the idea and concept. When I first got a glimpse of the draft caps, I wasn’t too sure of it. But after some time looking at it, I think I am starting to like it. The thing that threw me off was the gray bill. I initially thought it was New Era’s generic attempt to simplify the manufacturing process. However, as we would learn, each cap is designed specifically for the team with the script and logos. What makes them unique is that when a camera flashes, the reflective text shines. It kind of reminds me of the vests bicyclists wear while riding at night. I’m from the old school and I like my draft caps simple. These caps are actually very simple in terms of the crown, but the bill is what makes it work for today’s generation. I’m very sure that these will go very well with the players who will wear them when they are announced. I do wonder how they will look like under the bright lights of Radio Music City Hall when the photographers take pictures.